HVIT closed Sunday, January 20! It is too dangerous to venture out to play tennis today. We are closing the club for the entire day (Sunday, January 20, 2019). Those who have contract plays will all receive make-up plays. This entry was posted in Updates on January 20, 2019 by hvitennis. 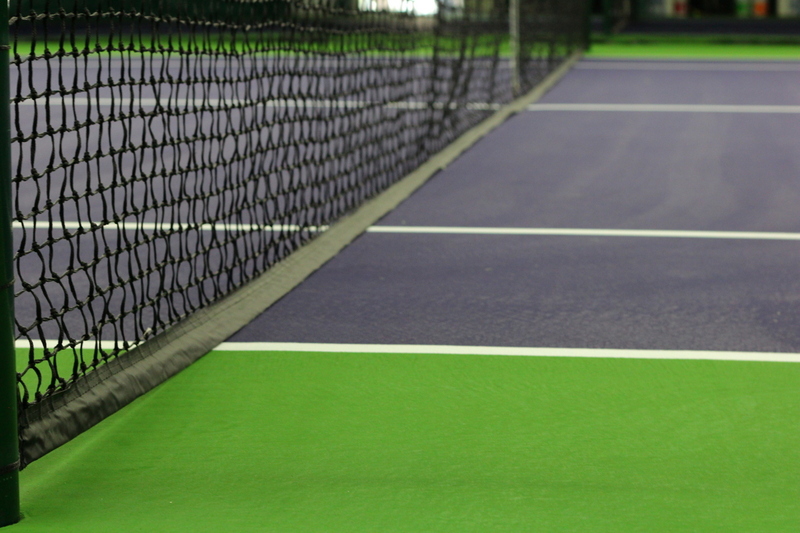 Hudson Valley Indoor Tennis will be closed from Saturday, January 19th at 7pm until Sunday, January 20th at 12pm. All scheduled plays with a starting time between 7pm Saturday and 12pm Sunday are cancelled. Those who play in a contract group can schedule a make-up by emailing the club. All make-ups must be completed by May 7, 2019. IMPORTANT: Groups that are scheduled to play between 12pm-7pm Sunday, January 20th are welcome to cancel their play. All cancellations must be received prior to 7pm SATURDAY. If we do not receive an email from the group/person by 7pm Saturday, we will assume you will be playing Sunday afternoon. No shows will not receive make-ups if notification has not been given. If you believe you are unlikely to come out tomorrow afternoon please let us know. Everyone stay safe and warm during the storm. This entry was posted in Updates on January 19, 2019 by hvitennis.